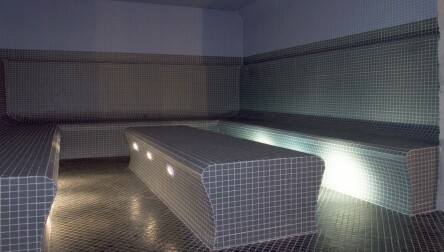 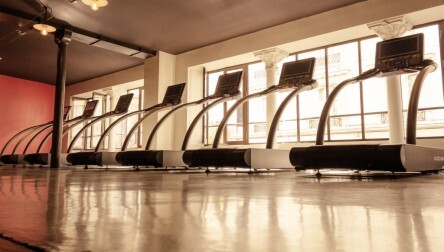 Exclusive upscale gym in the heart of Paris. 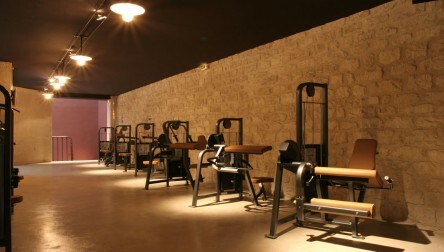 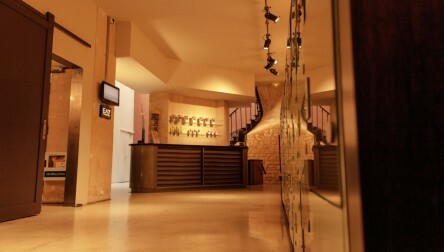 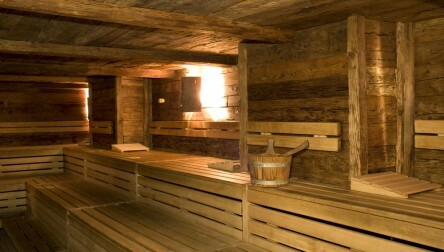 We hope you enjoy your Gym Day Pass at L'Usine.Exclusive upscale gym in the heart of Paris. 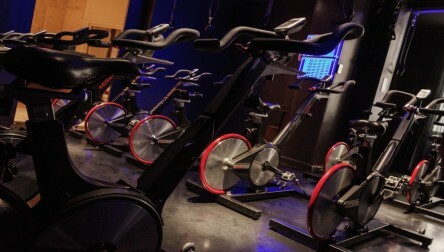 We hope you enjoy your Gym Day Pass at L'Usine.